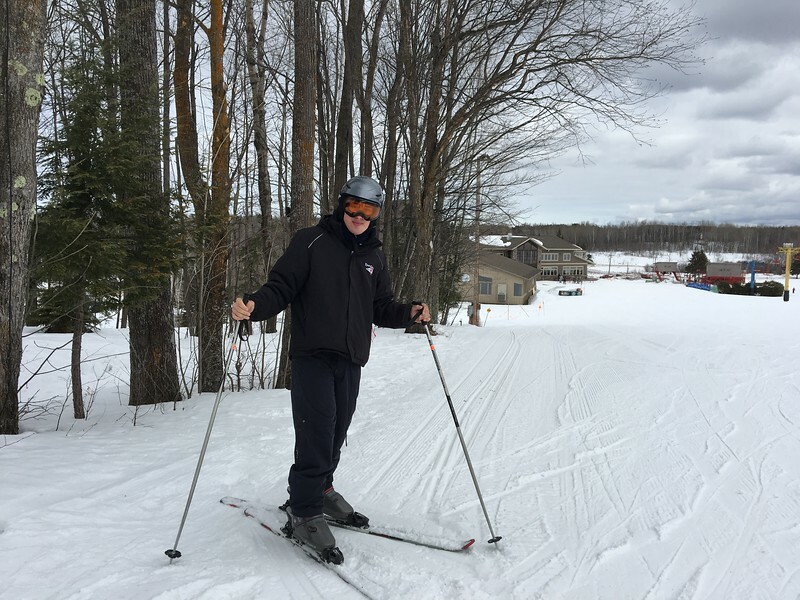 ZACH TERRY HITS THE SLOPES. HE IS A GOOD SKIIER !! !